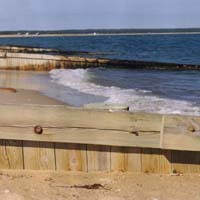 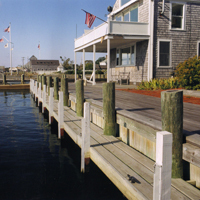 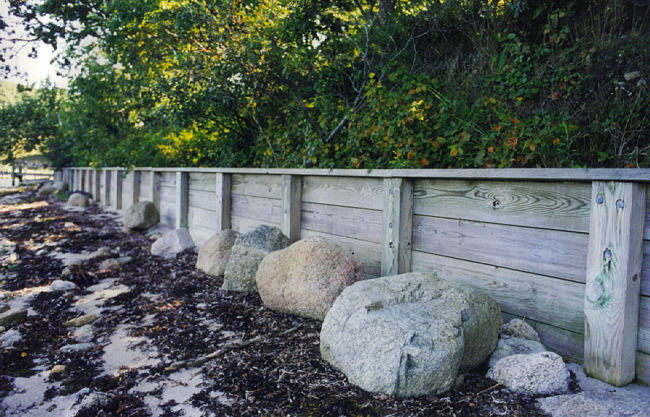 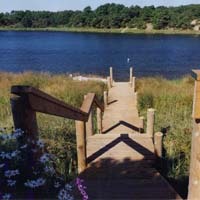 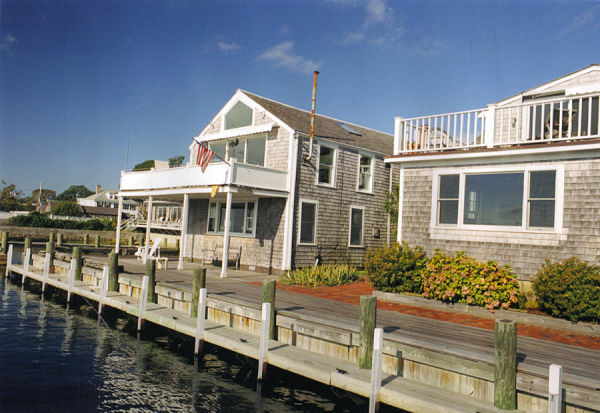 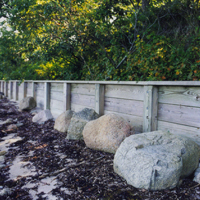 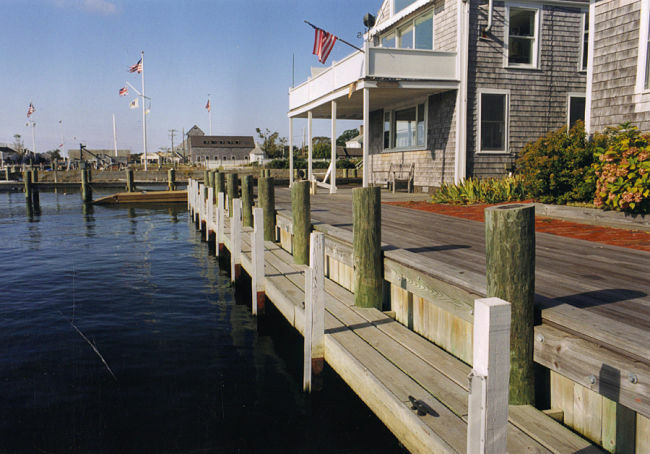 Bulkheads run parallel with the shore. 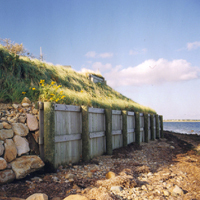 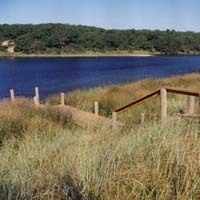 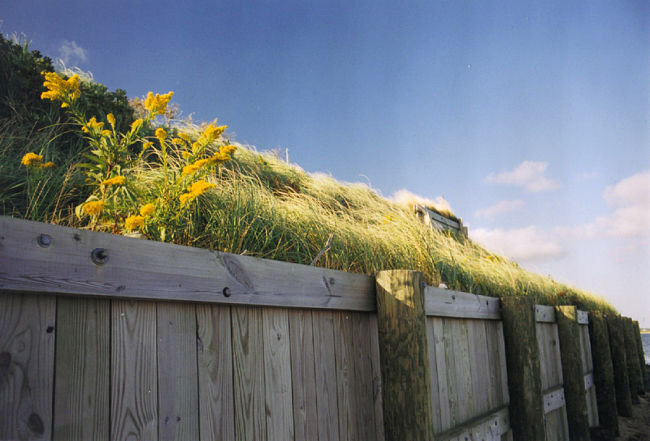 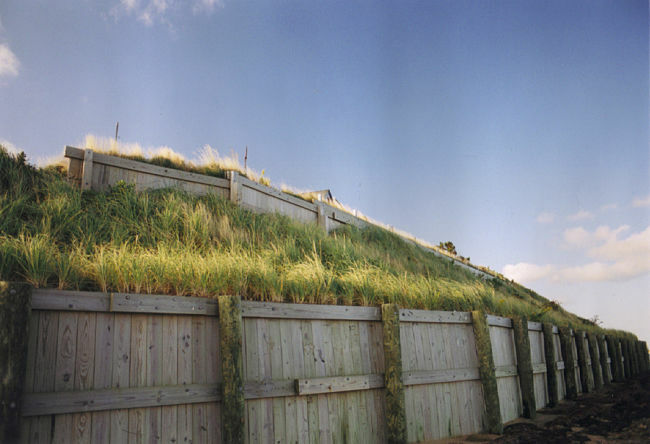 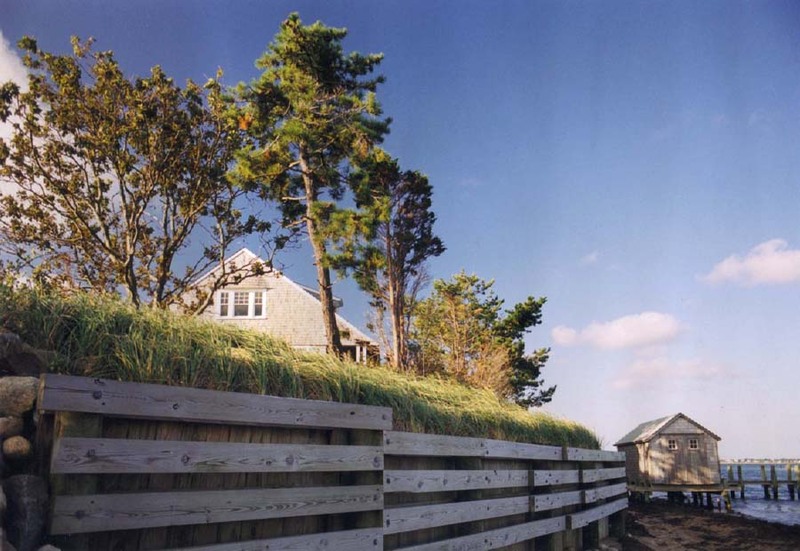 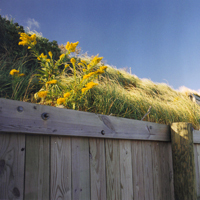 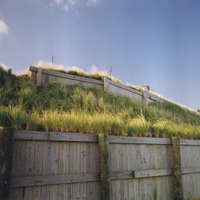 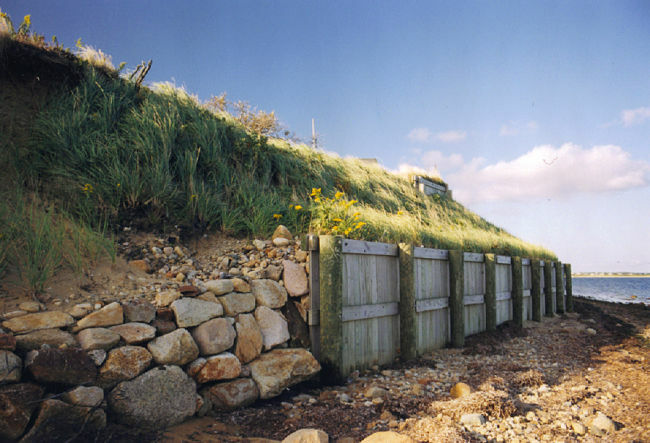 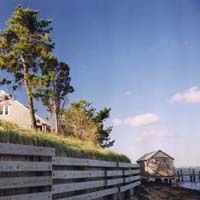 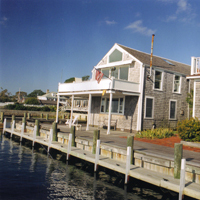 They retain banks and cliffs often protecting structures, such as houses. 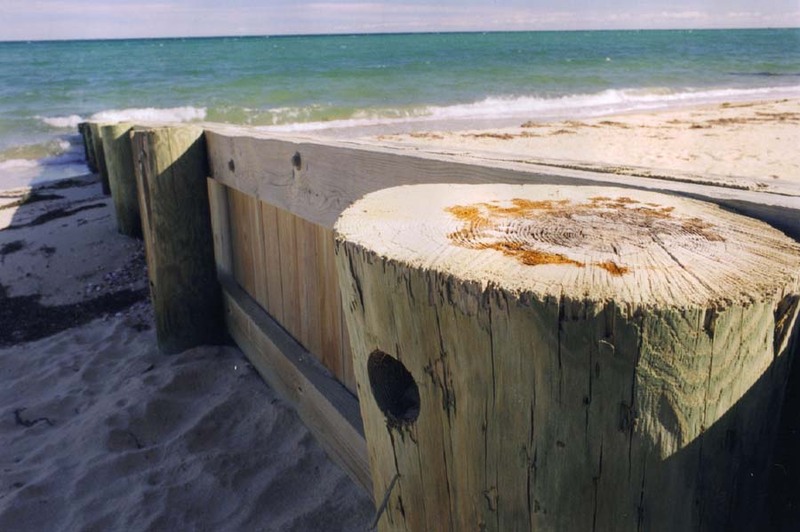 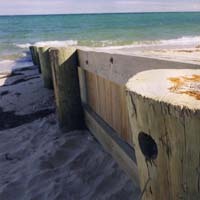 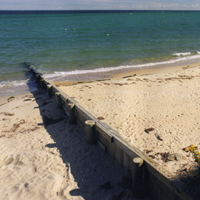 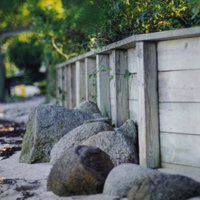 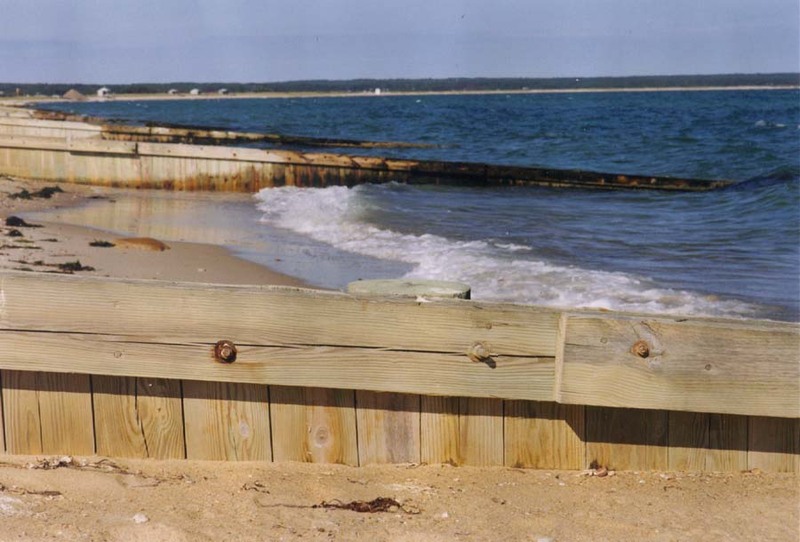 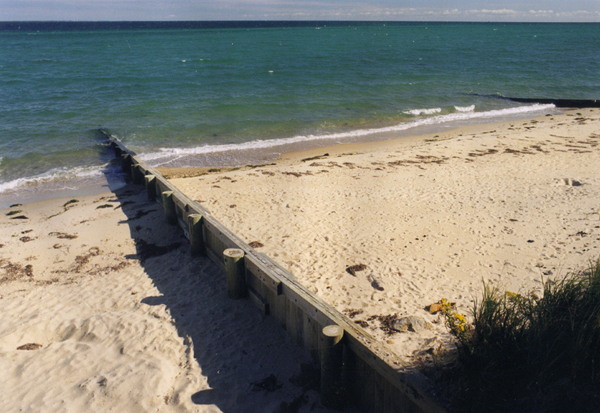 A sandcatcher, or groyne, is much like a bulkhead except that it runs perpendicular to the shore. 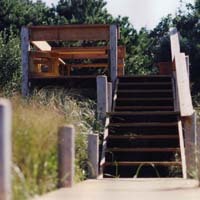 Beach steps are the life line between cliff top and beach, allowing access where none was before. 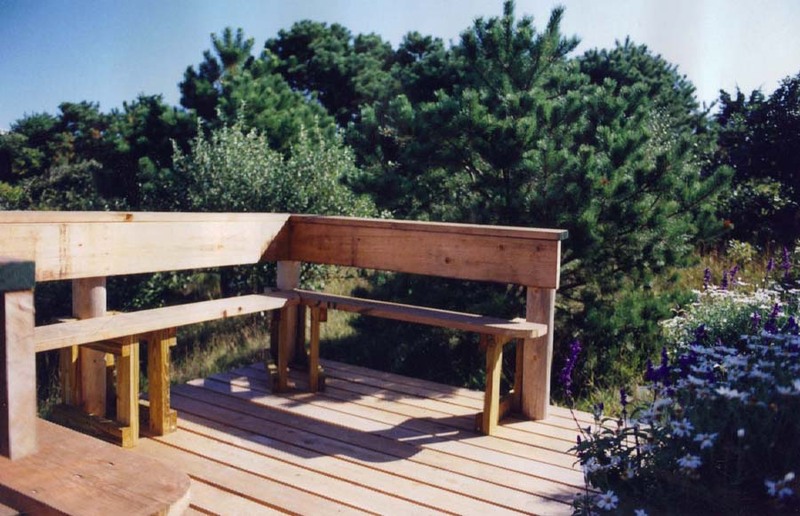 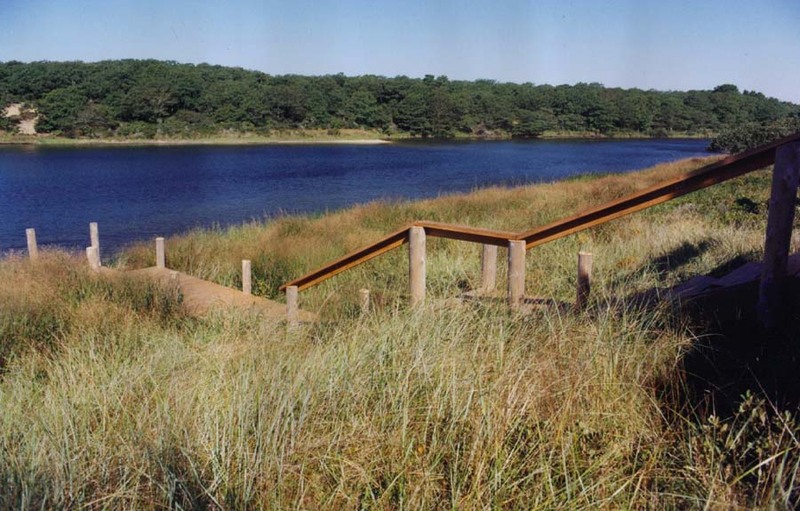 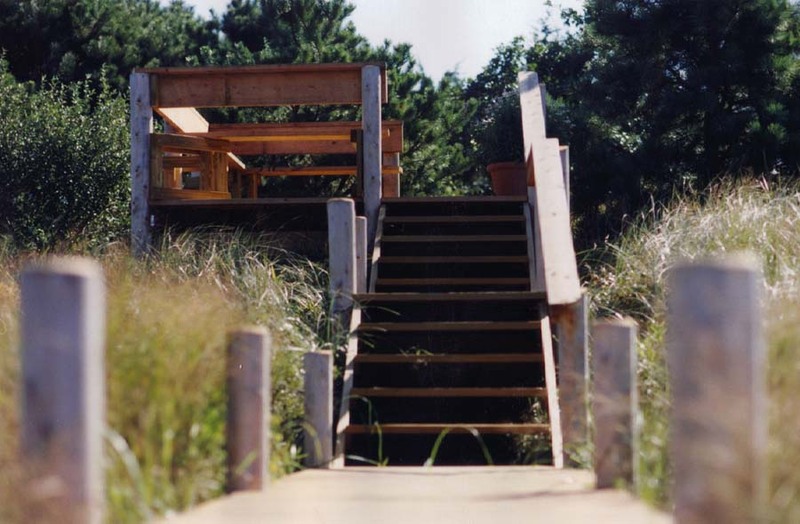 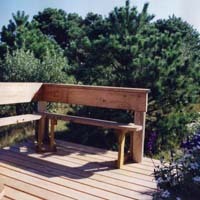 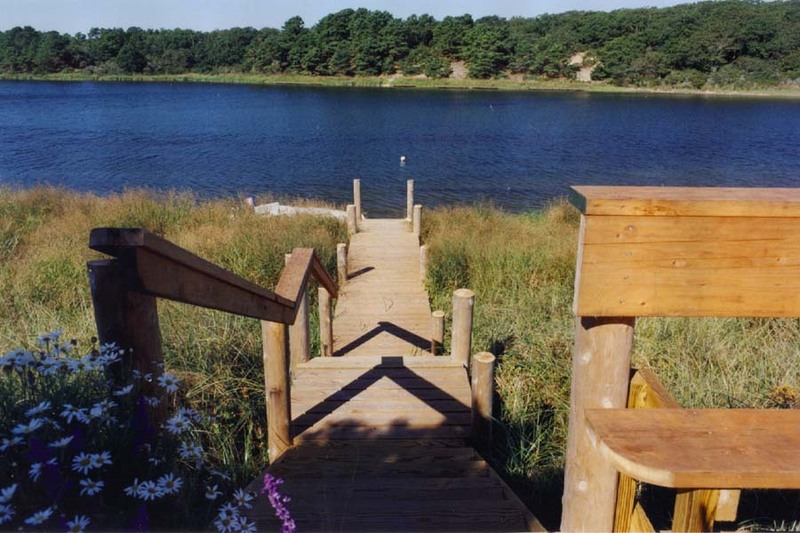 While not directly preventing erosion beach steps prevent climbing up and down fragile dune and cliff that would be rapidly destroyed by human traffic.